> your PV drivers from? > > Server based anyway? > > Thanks for you kind response so far. 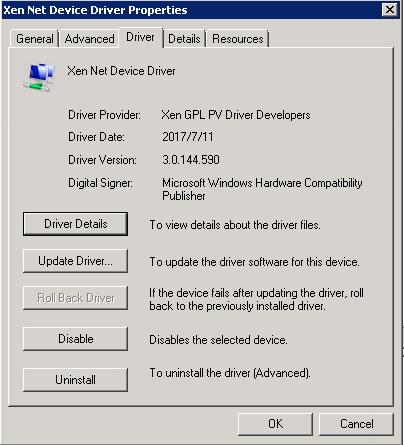 attempting to install new drivers.